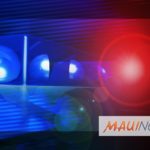 A Maui man suffered fatal injuries in a motor vehicle collision on the Piʻilani Highway, south of the intersection with North Kīhei Road overnight. The incident was reported at 3:53 a.m. on Saturday, Jan. 19, 2019. 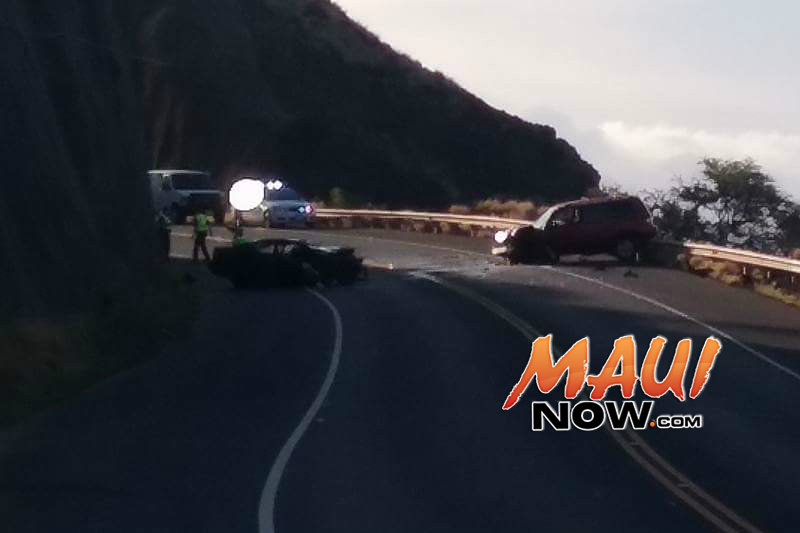 Maui police say the collision occurred as a silver 2015 Toyota four-door sedan was traveling northbound on Piʻilani Highway when the operator lost control of the vehicle and traveled into the southbound lanes. The vehicle then collided with a fence on the grass median and went into a ditch, causing the vehicle to go airborne and to roll over several times before coming to a stop in the southbound lanes, police said. The operator and a passenger of the sedan suffered life-threatening injuries and were transported to the hospital for treatment. 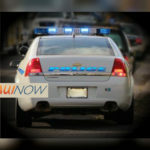 Attempts by first responders to resuscitate a second passenger were futile and the passenger was pronounced dead at the scene. 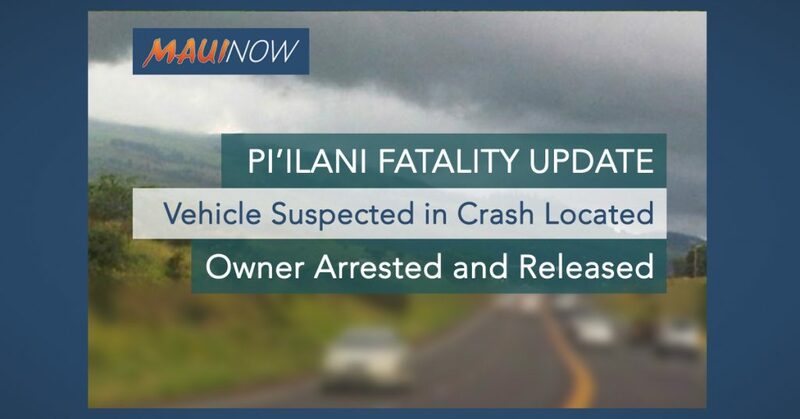 Maui police have since identified the deceased passenger as Jordan Lawrence, 35, of Pukalani. An initial investigation reveals that none of the occupants were utilizing seatbelts at the time of the collision, according to police. 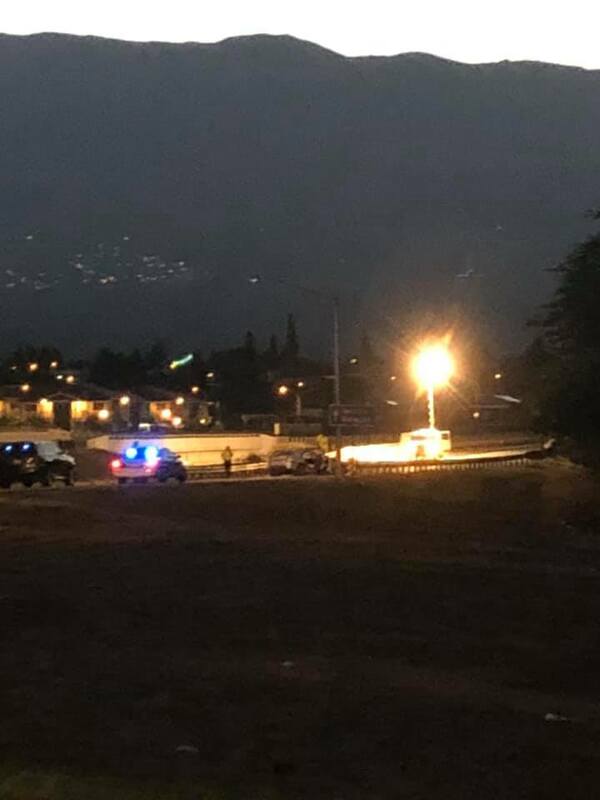 A portion of Piʻilani Highway between Kaiwaihine Street and North Kīhei Road was closed for about 5.5 hours as police conducted their investigation. 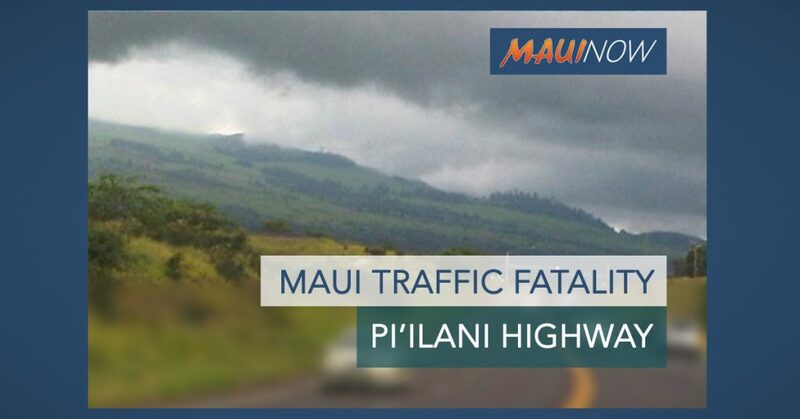 This was Maui County’s second traffic fatality for 2019 as compared to none the same time last year.